Ghana is expected to experience excesses in the production of the five main crops being cultivated under the pilot phase of the Planting for Food and Jobs, the Minister of Food and Agriculture, Hon. Dr. Owusu Afriyie Akoto, has given strong assurance. Addressing Stakeholders at a One Day Commodity Exchange Seminar in Accra to discuss processes involved in the marketing and storage of produce from the Planting for food and jobs campaign, Hon. 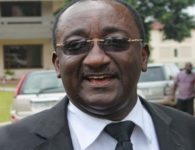 Dr. Owusu Afriyie Akoto said contrarily to speculations that the invasion of the deadly armyworms would have negative impacts on Ghana’s food security, the country would have surpluses in the production of rice, maize, sorghum, soyabean ajr the selected vegetables captured under the policy. He said it was for this and other reasons that the Minister had begun processes to put in place well structured and sustainable marketing arrangements that will benefit farmers and also ensure that agriculture assumes its role as the backbone of the country’s economy as enshrined in the manifesto of the NPP. 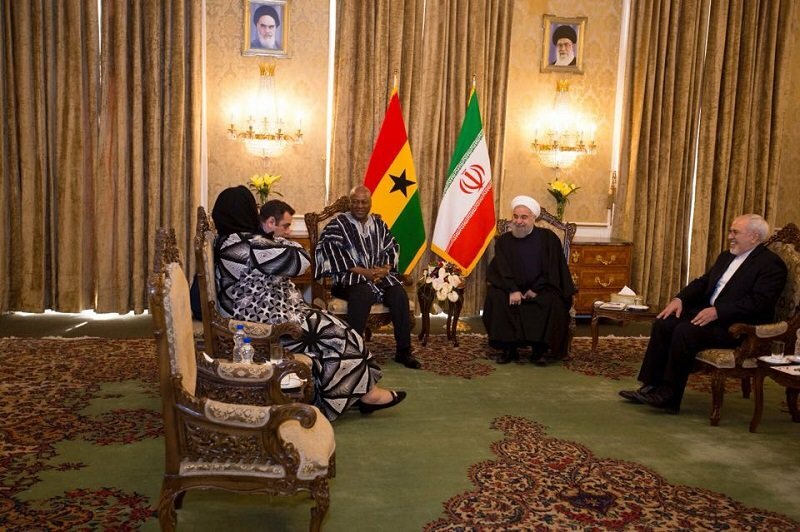 He said Ghana was seeking to emulate the Ethiopian example which has seen lots of farmers benefit a lot from the introduction of a common commodity exchange for farm produce. Hon. Dr. Owusu Afriyie Akoto reiterated that it was the vision and objective of the President Nana Addo Dankwah Akufo Addo-led government of the NPP to improve the lives of farmers, particularly the smallholders who have sustained the country’s agriculture and food security, adding that government will not relent in its efforts at restoring dignity and pride into farming as well as improve the income of farmers. According to him, in line with the NPP’s ideology of creating the enabling environment for the private sector to thrive, government will not directly engage in the purchasing of produce but will instead liaise with private entities in the implementation of the commodity exchange, with the soon to be revised Grains and Legumes Development Board and the National Food Buffer Stock Company (NAFCO) as the intermediaries. The Minister of Food and Agriculture further intimated that the pilot phase of the government’s flagship agricultural policy has been hugely successful, stressing that all the expected targets had been reached. 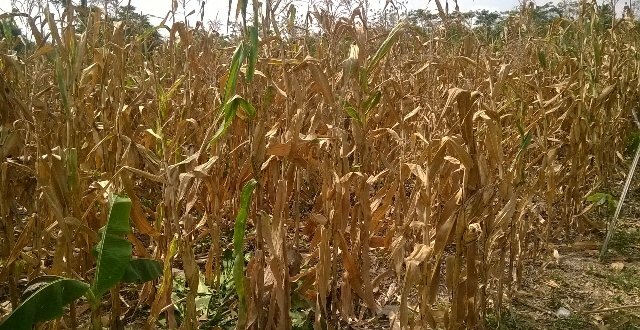 According to him, about 185,000 out of the 200,000 farmers had been registered under the programme for the first two major crop seasons in the south and northern parts of the country. 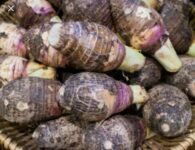 He further indicated that the minor season in the south which spans from August to September will make up for the remaining 15,000 farmers and even beyond. Hon. 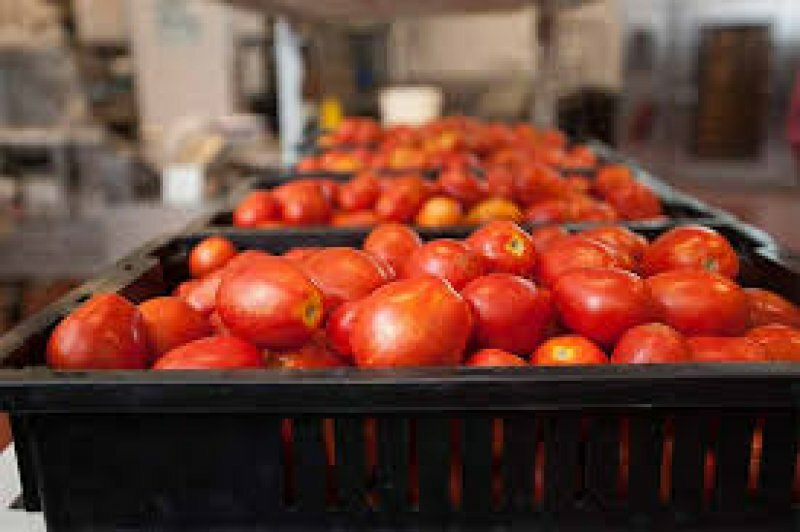 Dr. Owusu Afriyie Akoto added that all the necessary marketing and storage arrangements had been done for the expected harvests. 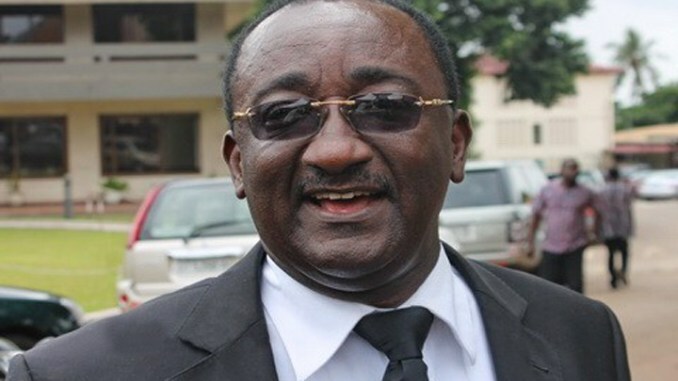 He said processes had been completed for the renovation of about 300 abandoned COCOBOD warehouses across the country for storage of excess produce. This project, according to him, will cost the Ministry about GH 25M Ghana Cedis and will go a long way to address the perennial problem of post-harvest losses. The Minister of Food and Agriculture further added that the battle against the invasion of the deadly Fall Armyworms has been successful and urged the public to ignore the speculations and propaganda from some section of the media that government had failed to deal with the menace. According to him, though the destruction caused by the pests was unfortunate, it will not in anyway affect the government’s policy to revive the agricultural sector since adequate measures were put in place to curtail the menace. “We have supplied chemicals to every nook and cranny of this country; the chemicals in stock are enough to cover more than 250,000 hectares of lands. Thankfully these chemicals have worked effectively and farmers have recovered their farms” The Minister noted. The Ghana Commodity Exchange Programme was launched in 2016 to provide a common platform for trading local commodities in a transparent and uniform manner with a view to giving farmers a ready market and improving livelihoods. Eleni Zaude Gabre-Madhin is an Ethiopian economist and a former Chief Executive Officer of the Ethiopia Commodity Exchange, was the Lead Presenter at the Seminar.